Many teens love pizza but one brainy Tennessee student was able to use her love of delivery pies to score admission to one of the country’s top universities. 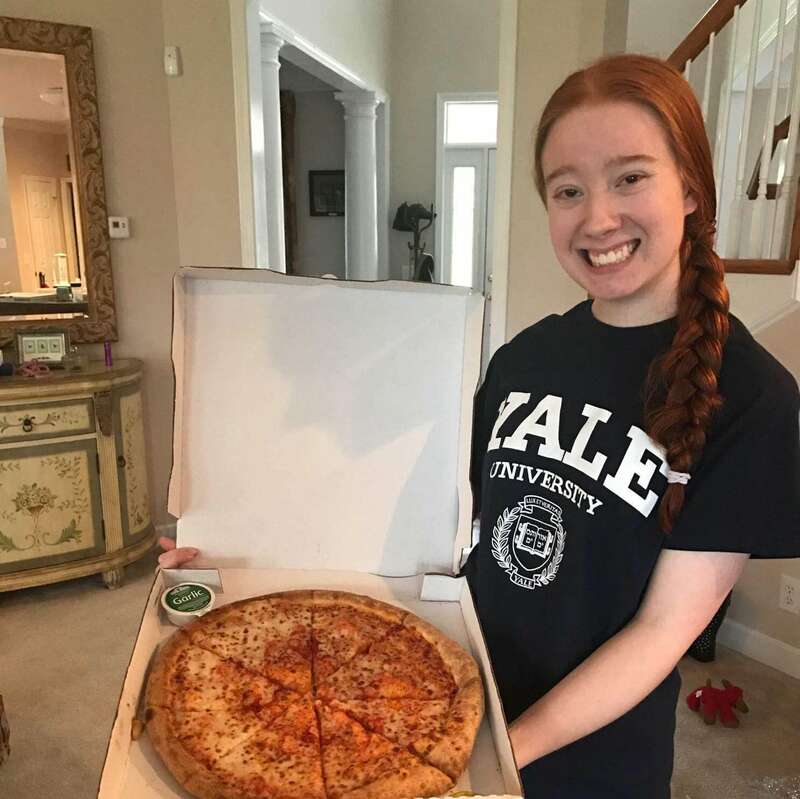 Carolina Williams Class of 2017 at Ravenwood High School in Brentwood, Tenn., was accepted to Yale University in March with an admissions officer noting her standout answer to a short-essay prompt to write about something she loves to do: order pizza from Papa John’s. According to The Tennesseean, Williams says her answer was the first thing that came to mind—but it probably didn’t hurt that she also ranked in the top 10 of her graduating class and participated in several extracurricular activities including English Honors Society, National Honors Society, Model UN and Youth in Government. The Yale admissions officer reviewing Williams application was tickled by the response. “As a fellow lover of pizza, I laughed out loud (then ordered pizza) after reading your application,” her acceptance note said. Williams will also be the first in her family to attend college. Despite her acceptable to the Ivy League institution, the pizza-loving scholar has actually decided to attend Auburn University in Alabama to pursue business, noting that the college seemed like a better fit and she had better scholarships opportunities. 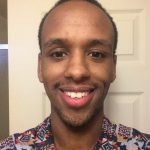 Many of us love pizza but what exactly did Williams say to catch the eye of prestigious Yale admissions committee?